Nokia has already stunned everyone with its Nokia 6 smartphone, but we know the company isn’t going to stop. 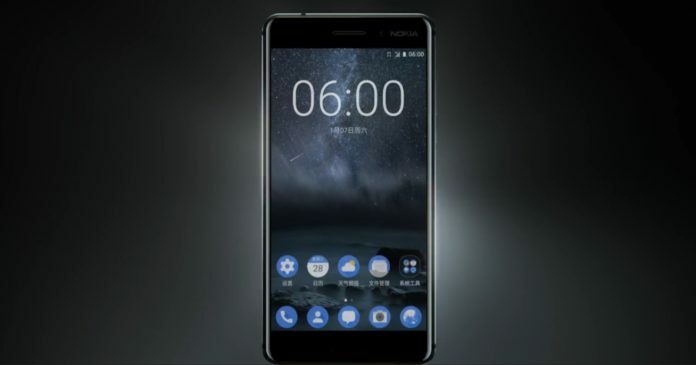 HMD Global, under which Nokia is working, has already announced that up to 6 phones are coming in first all of 2017. It seems like Nokia just made it official when the next Nokia phones are launching! Before talking about this news, we first want to tell you something about the Nokia 6. It is expected that the Nokia 6 is going to be China-exclusive and will hardly be launched outside China. It could be a sad news for those who are waiting for the device to launch in other markets. Anyways, a new Facebook post published by Nokia on its official page has revealed that the company is going to announce more products ( maybe new Nokia Phones) on 26th February. In case you don’t know, the Mobile World Congress (MWC) is going to take place between 27th February to 2nd March, so this post by Nokia does make some sense. We aren’t exactly sure if we will see new Nokia Phones or other products like tablets etc. Nokia 6 was able to build some hype, but this is not what the people want to see from Nokia. They want a flagship device and not a $250 phone with Snapdragon 430.